Excellent review, Britney! I LOVE Lynn’s books! Thank you, Caryl! 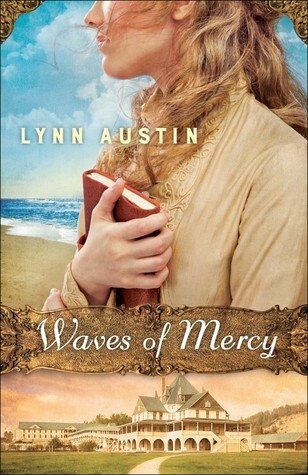 This was my first Lynn Austin book, and I can’t wait to read more! !